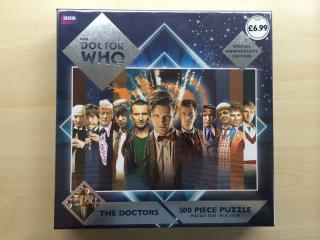 This jigsaw is one a range of jigsaws produced for the 50th anniversary. 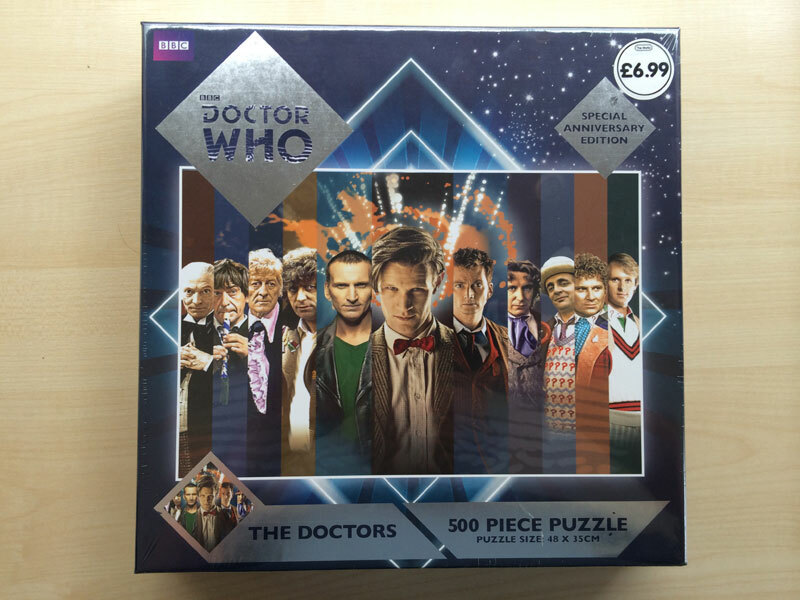 This jigsaw shows the image used by the BFi to celebrate 50 years of Doctor Who. Other images were available such as a montage of villains and the Cybermen through the decades. 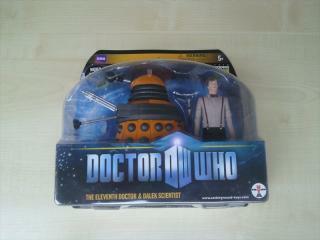 This special release came with the Comic Con 2010 event, but was subsequently sold by Forbidden Planet to fans in the UK. 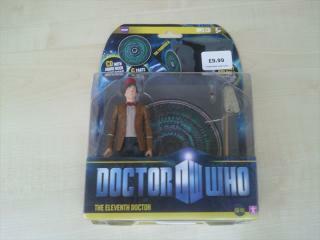 Doctor Who Action Figure: 11th Doctor and Fez! Fezes are cool! The 11th Doctor is released as part of the Pandorica Set with a free CD and a Fez on top. Annuals seem to come out so early these days! 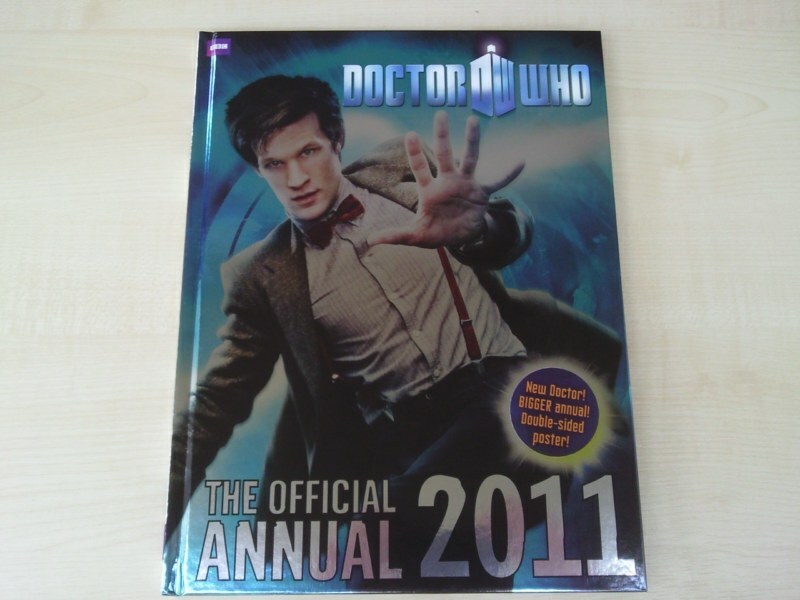 This is the 2011 annual from July 2010. Confused?